At the Longhorn BSM, God's Mission is our passion. We seek to represent Jesus to both our neighbors and the nations! In Psalm 46:10, God says, “Be still, and know that I am God; I will be exalted among the nations, I will be exalted in the earth.” We believe that God wants all people to give glory and worship to God's name and experience the joy of being in relationship with Him through Jesus Christ. We do missions year-round with a two-fold equipping process of both training and going. We train UT students in a life-on-life discipleship process during the school year to know how to follow Jesus and help others do the same. During school breaks in the spring, summer, and Christmas, we send students on mission experiences that allow them to live out what they are learning as Christ followers. We define a missions experience as answering God's call to serve and a willingness to pray, "I will go wherever you want and do whatever you tell me, to be a part of your global mission." As William Carey a pioneer missionary to India said, "To know the will of God, we need an open Bible and an open map." We believe this is the heart of a disciple and that you cannot teach others how to follow Jesus if you will not follow on your own. Our hope is that through a missions experience, students' day-to-day lives will be transformed into a life on mission for Jesus Christ. We deeply believe that God's heart for all people extends far beyond Austin, TX. By sending UT students to people of every nation, tribe and language, they have the opportunity to understand God's love for all people through salvation in Jesus Christ! Our hope is that all students who are faithfully following Jesus go on a missions experience. It is most important to us that we find an experience that fits you best at your current stage of walking with Jesus. In order to find the best fit, it is imperative that we get to know you and spend time walking with you before you leave. 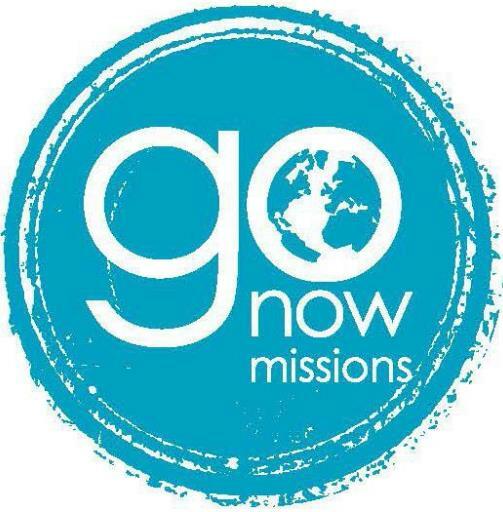 We send all BSM students through the Texas Baptist missions sending agency, Go Now Missions. We want to work hard to find an experience that fits you well. If you do not see a position on the Go Now Missions list that fits you, please speak with any of our BSM staff. We can help you find an experience through another agency that best compliments God’s leading in your life.